New data suggests that both the iPhone XS and iPhone XS Max may have worse battery life than last year’s iPhone X. According to tests performed by the folks over at Tom’s Guide, both iPhone XS and iPhone XS Max performed worse than the last year’s iPhone X despite claims of improvements from Apple. The test in question here consisted of continuous web browsing with display brightness set to 150 nits. The team further disabled auto-brightness and True Tone settings and made use of the same network on both devices. 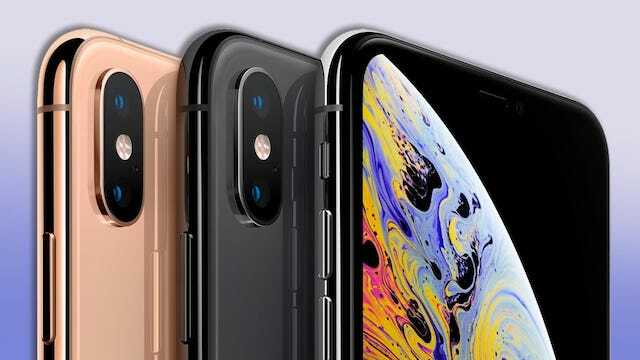 The iPhone XS was able to last 9 hours and 41 minutes during the test, whereas the iPhone XS Max lasted 10 hours and 38 minutes. In comparison, the iPhone X lasted 10 hours and 49 minutes. 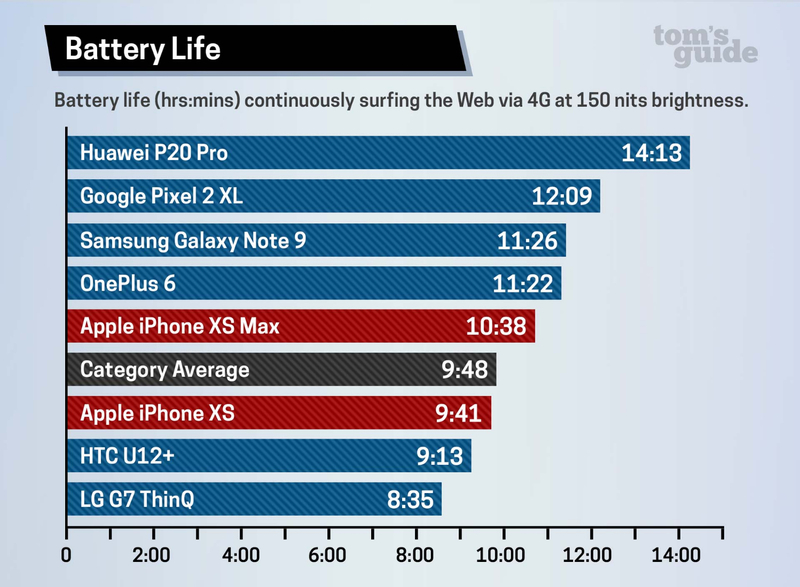 The above results are below Apple’s advertised claims of up to 12 and 13 hours of internet use for the iPhone XS and XS Max, respectively, but these results do tend to vary depending on the exact workload. 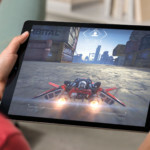 They are impressive, nonetheless, given the comparatively tiny batteries Apple puts in its smartphones, and are a testament to the power efficiency of the chips powering the phones. For example, while the Galaxy Note 9 was able to eek out one hour and 45 minutes more use time than the iPhone XS, it also has a gargantuan 4,000mAh battery compared to the 2,659mAh battery found in the Apple product. That this is smaller than the 2,716mAh battery found in last year’s iPhone X is clearly visible from these results, though, and leaves much to be desired. And while we are comparing iPhones, the Android world is quite ahead. The Samsung Galaxy Note 9 has a 4000mAh battery and delivered a runtime of 11 hours 26 minutes, the Google Pixel 2XL lasted 12 hours and 9 minutes while the Huawei P20 Pro lasted 14 hours and 13 minutes. In related news, a recent teardown of the new iPhone XS and XS Max revealed that Apple has redesigned the battery, and the XS now has a single-cell L-shaped battery – instead of a 2-cell battery in the original iPhone X. The iPhone XS Max continues with a dual-cell arrangement.